Bravo! 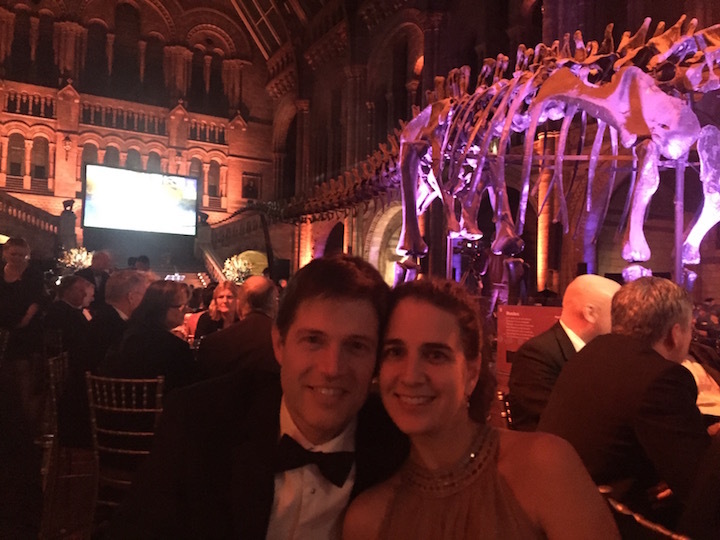 Thank you to the Each Team for a wonderful gala night at the Natural History Museum. We were thoroughly moved, impressed and delighted by every element of the evening. Ed didn’t disappoint, what a talent!